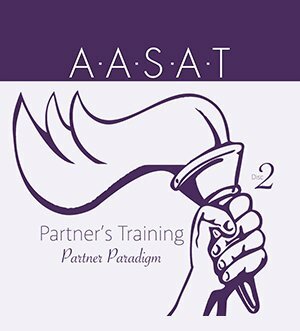 PRT 02 – Partner Paradigm DVD is the 2nd DVD from the AASAT Partners Recovery Training Course. It covers the paradigms in partner counseling sessions. 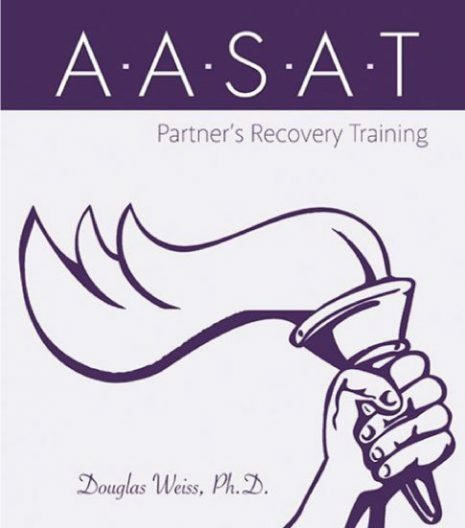 PRT 02 – Partner Paradigm DVD is the 2nd DVD from the AASAT Partners Recovery Training Course. It covers the paradigms in partner counseling sessions. 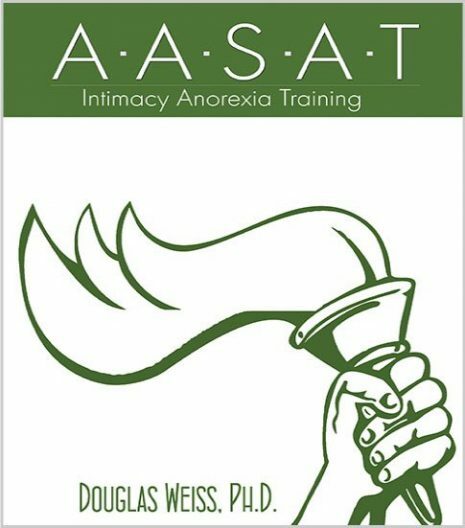 Dr. Weiss talks about it is important to gain different perspectives on situations and relationships. Paradigms are not truth and different paradigms can be applied to different situations.